Shannon Smith is the founder of Café Noir Design, a professional web design and development company that specializes in bilingual and multilingual websites. 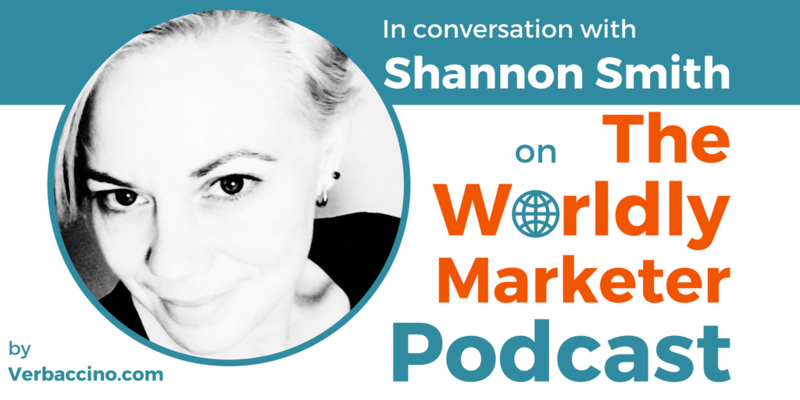 Based in Montreal, Canada, Shannon builds beautiful, functional websites that her clients can update themselves and that are easy for search engines to find. One of her most recent projects has been to redesign the Verbaccino website. With a strong background in journalism and neuroscience, Shannon has over a decade of experience in open source web development. She supports things like making the web accessible for everyone; helping organizations find greener, more sustainable ways to operate through online technology; and helping non-profits with online community organizing. Shannon has spent many years sitting on the boards of various nonprofit organizations. She enjoys volunteering with community groups that encourage STEM educational efforts, diversity and accessibility initiatives, and the democratization of knowledge, including open source software projects.